The adrenal glands are known to harbor a variety of benign and malignant tumors. Due to the small size and location of the adrenals, lesions of the adrenal gland are rarely detected due to local symptoms. Instead, most adrenal tumors are diagnosed either incidentally or because of impaired hormonal activity. Hormonally active adrenal lesions, tumors suspicious for carcinoma, or nonfunc-tioning adrenal lesions 5 cm or greater in size are suitable for surgical removal. Traditionally, surgical procedures involving the adrenal gland were performed through an open incision with a variety of approaches. In 1992, the laparoscopic approach to adrenalectomy was introduced (1), offering a less invasive alternative to open adrenalectomy. 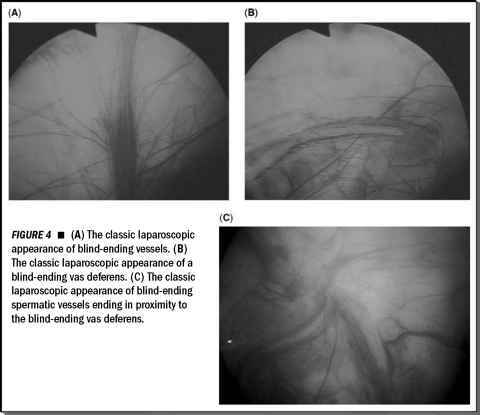 Parallel to the growth of experience with laparoscopic adrenalectomy, the indications for laparoscopic adrenalectomy have expanded while the absolute contraindications have diminished. Indeed, laparoscopic adrenalectomy has become a standard of care and the technique of choice for most benign surgical adrenal lesions. The basic diagnosis and hormonal evaluation, indications, pre-operative considerations, and results of laparoscopic adrenalectomy for benign tumors of the adrenal gland are discussed in this chapter. Tumors diagnosed incidentally on computed tomography scan or magnetic resonance imaging are managed according to size and hormone functional status. Thorough hormonal evaluation of these patients is critical because pre- and post-operative considerations regarding hypertensive control, electrolyte imbalances, and fluid shifts are paramount to ensure good surgical outcomes and minimize complications.